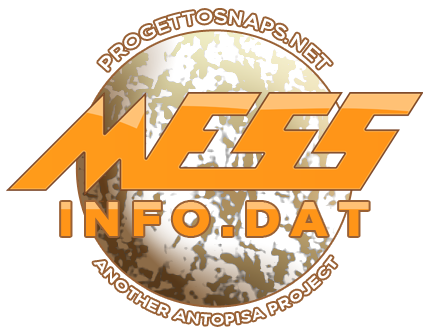 MESSinfo.dat v0.200 is released. detailed mess game information (including version added, number of players, game status, cpu/audio chips, display info and maws hall of fame ratings). Provides Recommended Games for GameEx.